Everything at Google is going the way of machine learning, not just the search results, but also how advertisers bid on their search ads that show up in the search results. 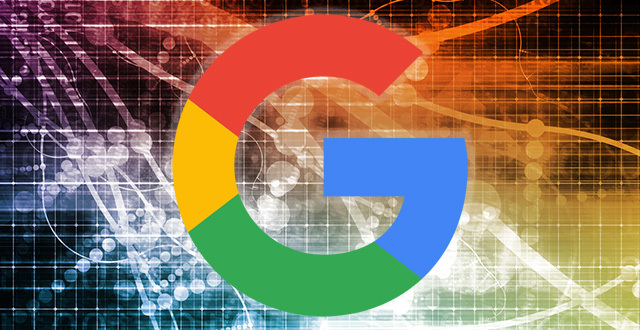 Google announced that "Smart Bidding" is now going to be powered by machine learning. Google said they are "excited to announce Smart Bidding, our new name for conversion-based automated bidding across AdWords and DoubleClick Search that reflects the powerful machine learning behind it." Google said this is the same sort of machine learning they use in Google Photos, Google Assistant, AlphaGo and more. But now, they use it to tell you how much to bid for a keyword. Smart Bidding can factor in millions of signals to determine the optimal bid, and it continually refines models of your conversion performance at different bid levels to help you get more from your marketing budget. In bidding, machine learning algorithms train on data at a vast scale to help you make more accurate predictions across your account about how different bid amounts might impact conversions or conversion value. These algorithms factor in a wider range of parameters that impact performance than a single person or team could compute. You can learn more about all of this at this help document.